Ready to expand and serve in a deeper way? 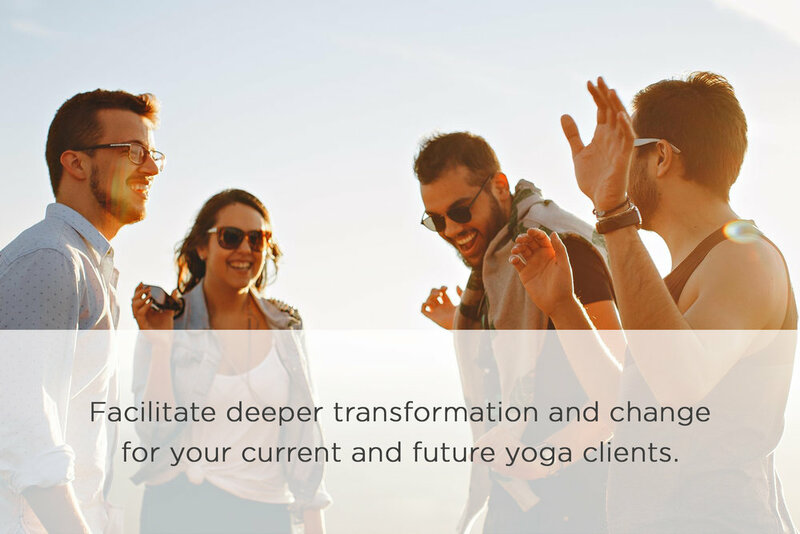 Our unique program integrates a proven coaching methodology (which we have been practicing for over two decades) with yoga wisdom and science to enhance and grow your business. "The “Coaching Skills for Yoga Teachers and Yogis™” program was extremely accessible. The structured format continues to make it easy for me to approach a coaching session with confidence and seamlessly blend yoga and coaching in a dynamic and beneficial way. The program is a fantastic investment of time and money - I highly recommend it!" "“Coaching Skills for Yoga Teachers and Yogis™” helped me to continue on a path of personal and professional growth. After my 200-Hour Teacher Training, I was eager to continue on the path of spiritual growth and focus my energy on effectively carrying out a career teaching yoga - without the risk of burnout. The program helped me to identify what to work on to continue on an upward trajectory in my life’s work as a yoga teacher." "This program shines a bright light on what it means to educate yoga teachers on the things that are often overlooked during a yoga teacher training. This was a great resource to me along my journey of defining and refining my personal and professional goals." "Laurel and Laura create a warm and safe atmosphere in the group. Overall I had a great experience: I felt inspired, acquired new tools, and practiced new skills I used to develop both professionally and personally." 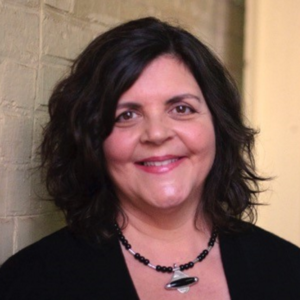 Laurel Donnellan, Co-Founder of Talking Yoga, is an author, coach and consultant helping people align the head and the heart for over 20 years. She leads clients through a process to solve complex personal and professional problems by creating a positive mindset, expanding their vision and developing strategic solutions. Laurel’s approach to transformation is informed by Yoga, Positive Psychology and a broad study of spiritual paths including Native American ceremonies. She embraced Yoga and Meditation 25 years ago to support her personal commitment to overcoming addictions. 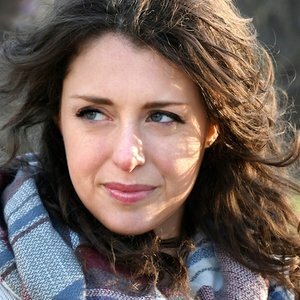 Laurel is the co-author of Talking Yoga’s Compassionate Coaching Framework which merges the best practices of coaching with yoga techniques. Her workshops have been featured on NPR and she has written several books including Born to Do: The Practical Guide to Loving Your Work. Before joining Talking Yoga as Co-Founder, she was the CEO of Bright Livelihoods where she developed its evidence-based coach certification program and leadership training. Previously, she was the HR executive on a start-up team that built and sold a company for $150 million. Laurel has been helping people of all ages reconnect with their dreams. Her clients have included EDs, CEOs, yoga teachers, coaches, entrepreneurs, artists, and executives at MTV Networks, Facebook, JP Morgan Chase, IBM and Leo Burnett. 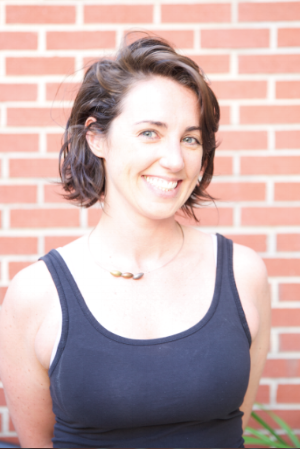 Laura Berland, Founder of Talking Yoga, is a Yoga Therapist and Coach who works with yoga teachers, practitioners, and heart-centered entrepreneurs to accelerate health, healing, growth, and transformation. 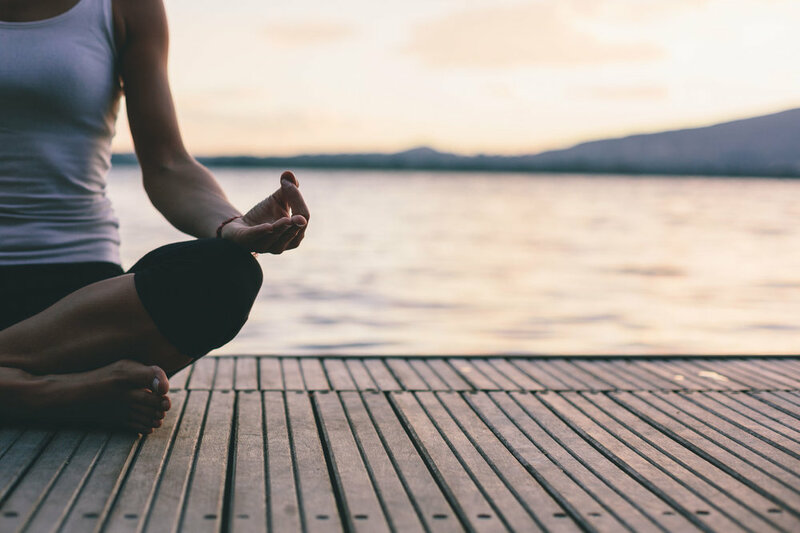 As an antidote to the chaos of an “always-on” digital career, personal trauma, and disconnection from Self and Nature, Laura sought out peace in a daily yoga and meditation practice. By 2003, she was sharing the teachings of this remarkable methodology, traded concrete for green living, and heeded a deep calling to serve. She continues to be a devoted student, teacher and teacher of teachers. Laura helps clients find their own path to purpose and service. She is the co-author of the Talking Yoga’s Compassionate Coaching Framework which integrates evidence-based coaching practices with yogic wisdom and philosophy. In addition, she has interviewed over 50 master teachers to preserve and share their experiences and insight in service to the community. Outside the Yoga Room, Laura is also the CMO of StarTalk with Neil deGrasse Tyson, a science media network of chart-topping podcasts and the Emmy nominated TV show on NatGeo. Laura has been mentoring women in digital technology for over 35 years, and served in leadership roles at CompuServe, MCI, NewsCorp, Showtime, and IDC. She was a pioneer in the early days of the Internet, founding of one of the first digital media agencies, and co-founded the non-profit Women in New Media. Continue your yoga professional development through these accredited educational opportunities. Do you need hours of additional training to keep your Yoga Alliance accreditation current? This course is approved for 12 Hours of Yoga Alliance Continuing Education credit. Talking Yoga’s Compassionate Coaching Skills™ was presented at the International Association of Yoga Therapists Conference in July 2018. What is professional coaching? What is compassionate coaching? How are coaching and yoga similar/different? What does it take to be a masterful professional coach? What is the format of the online training? Class materials, discussions and homework will be posted each week on the Private Facebook group. 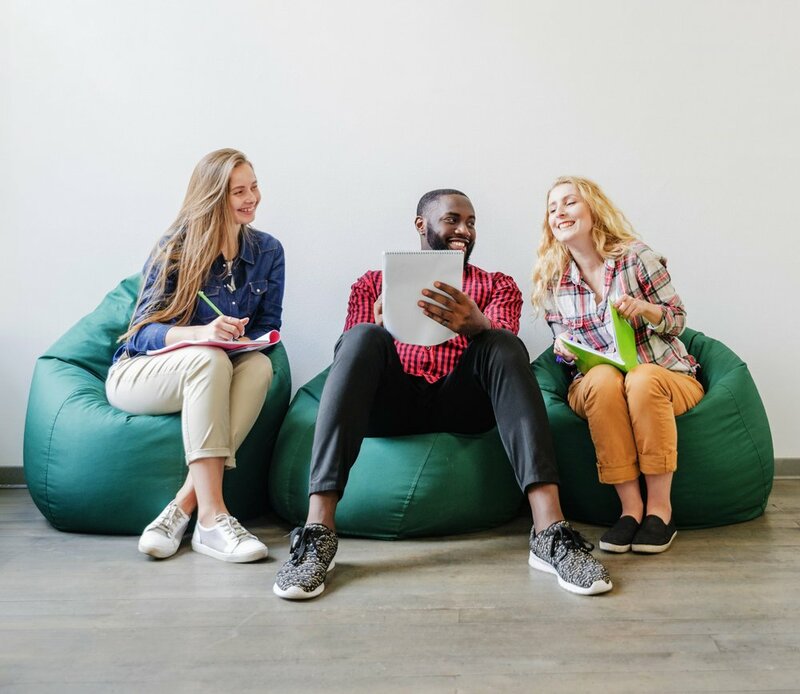 You are encouraged to attend as many sessions as possible, but you will also reap the benefits of the class if you listen to the recordings and do the assignments in your own time. Will I have one-on-one access to Laura and Laurel? The course itself provides many opportunities to interact with Laura and Laurel, including the weekly class sessions and the private Facebook group. If you are interested in an additional coaching session with Laura or Laurel, please email us at lauraberland@gmail.com or laureldonnellan@gmail.com and we will be happy to arrange one-to-one work. How many hours of work are required to complete the training? Is there homework? There are four class sessions, 90 minutes each, for a total of six hours of group class time. 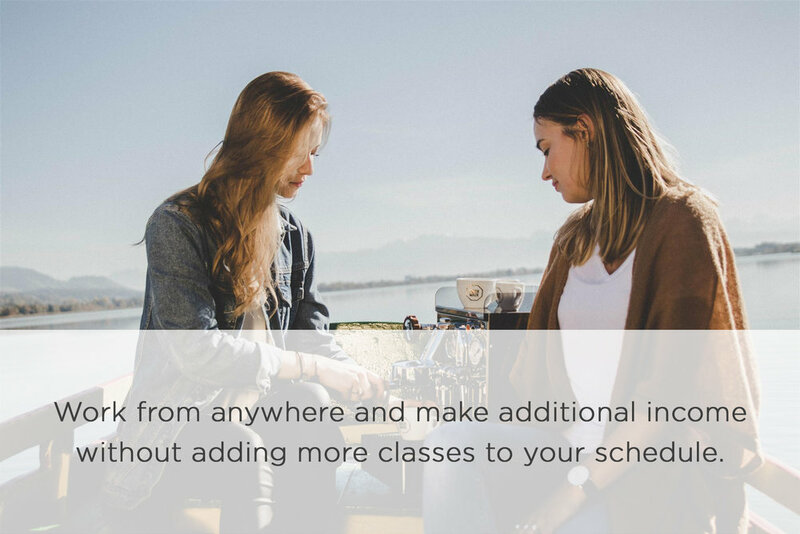 To translate the material from theoretical to actionable for your own personal situation, we include homework assignments along the way. You should plan for 30-45 minutes a week outside of class, but those assignments can also be completed at your own pace. Is this approved as Yoga Alliance continuing education? Yes, the online training program provides 12 non-contact hours for Yoga Alliance continuing education. Will I receive a certificate upon completing this training? Yes, you will receive a certificate of completion once you reach the end of the training and have successfully completed the homework assignments. Do I have to be a yoga teacher to take this training? No, this information is also applicable to anyone interested in deepening their understanding of yoga and coaching, including yoga teachers. It is relevant to heart-centered entrepreneurs, coaches from other disciplines, leaders looking to serve in a better way, and yoga practitioners who want to expand their impact. Do I have life-long access to the material I am given as part of the online courses? Yes, you will be able to access the materials and recordings through the private Facebook Group. How do I become a Talking Yoga Coach? If you are interested in being part of our team, a prerequisite to the application process is to register and fully participate in our online training program, Compassionate Coaching Skills for Yoga Teachers and Yogis™. After you complete the course you can learn more about our application and selection process by contacting laureldonnellan@gmail.com.